Six Flags Entertainment Corporation, the world’s largest regional theme park company and largest operator of waterparks in North America, today announced that three of its newest parks will be rebranded as Six Flags parks. Darien Lake, Wet & Wild Splashtown and Wet & Wild Phoenix were acquired from EPR Properties last year. The parks are currently undergoing major renovations ahead of the 2019 season. 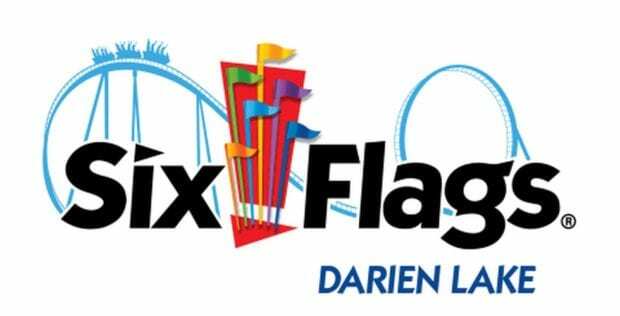 Darien Lake near Buffalo, NY, will become Six Flags Darien Lake. New for 2019, the park will introduce Six Flags SkyScreamer, the tallest attraction in the state of New York. This swing ride will tower 242-ft. above the park as it spins 32 guests round and round at 35 miles per hour. Six Flags Darien Lake includes a theme park, waterpark, campground, hotel, and a 21,000-seat amphitheater. 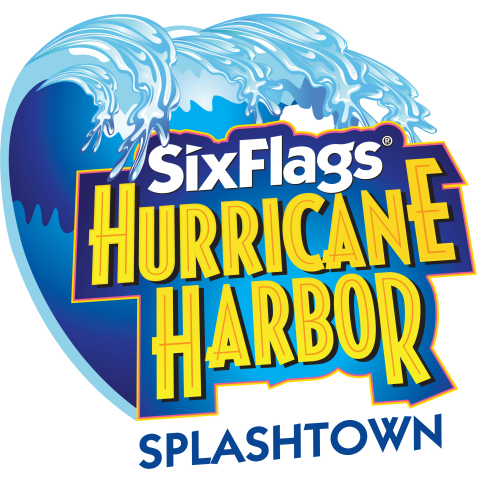 Wet & Wild Splashtown, Houston’s largest waterpark, will be rebranded Six Flags Hurricane Harbor Splashtown. This season, the park will debut Wahoo Wave—a new six-story water slide that sends four riders into near vertical motion as they experience extended hang times and zero g-forces. Riders plunge 30 feet straight down before sweeping across the top of a waterfall, then descending into a pool below. The waterpark will also debut a new Caribbean theme and major improvements throughout. Hurricane Harbor Splashtown features more than 48 acres and a wide selection of water slides and attractions including two children’s areas. Wet & Wild Phoenix, the largest waterpark in Arizona, will be rebranded Six Flags Hurricane Harbor Phoenix. New for 2019, the park will debut a new look with extensive Caribbean theming, an updated dining area, expanded seating and numerous other upgrades. The 35-acre property features more than 30 slides, rides and attractions. Six Flags Great Escape Resort, New York’s most thrilling resort property, recently announced that its outdoor waterpark will be rebranded Hurricane Harbor for the 2019 season. The park will introduce two brand-new family attractions: Bucket Blasters, where riders will spin around in barrels for a water gun battle and Shipwreck Cove, an activity pool with interactive water sprays, geysers, and fountains.